Quality automotive service and repair is just around the corner in the Bob Smith Toyota Service Department. Here you will find a team of Toyota factory trained and certified service technicians who are ready to tackle any maintenance or repair need your vehicle might have. Don’t have a Toyota or bought your vehicle from a different dealership? 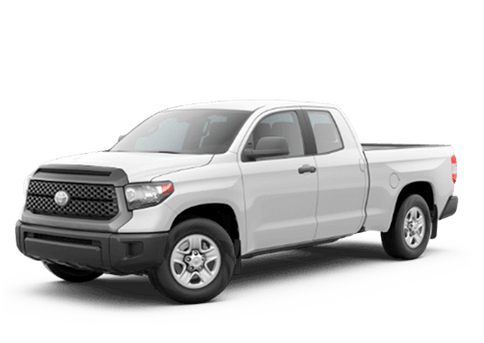 We are proud to work on all vehicle makes and models - even if you didn’t buy from Bob Smith Toyota - and always use the highest-quality OEM parts. Most importantly, our team gets the job done right the first time and charges a fair price. Be sure to check our “Service specials” page for all of the latest special offers directly from Toyota and other opportunities to save on your visit to the Bob Smith Toyota Service Department. When you service your vehicle with Bob Smith Toyota you can expect nothing but the highest-quality, timely repair. From the moment your vehicle is brought into our shop, our team of experts work diligently to get your vehicle back into top condition quickly. With that said, automotive repair and maintenance does take time. That’s why our team is always up front about with estimates about how long your vehicle will be in our shop and how much service will cost. While you wait, enjoy all the amenities in our comfortable lounge or run some errands with help from our complimentary two-way shuttle. In the Bob Smith Toyota Service Department we believe that quality service and repair starts with the right experts, best tools and highest-quality OEM parts. Whether your vehicle needs an oil change or major engine repair, we will always have these three essentials on hand. In fact, because we work on so many different vehicle makes and models we work hard to ensure we have the right OEM part on hand. Need the right part for a repair of your own? We sell OEM parts at fair market prices and offer installation. Contact our team to learn more about all that we offer or to schedule an appointment for service today!